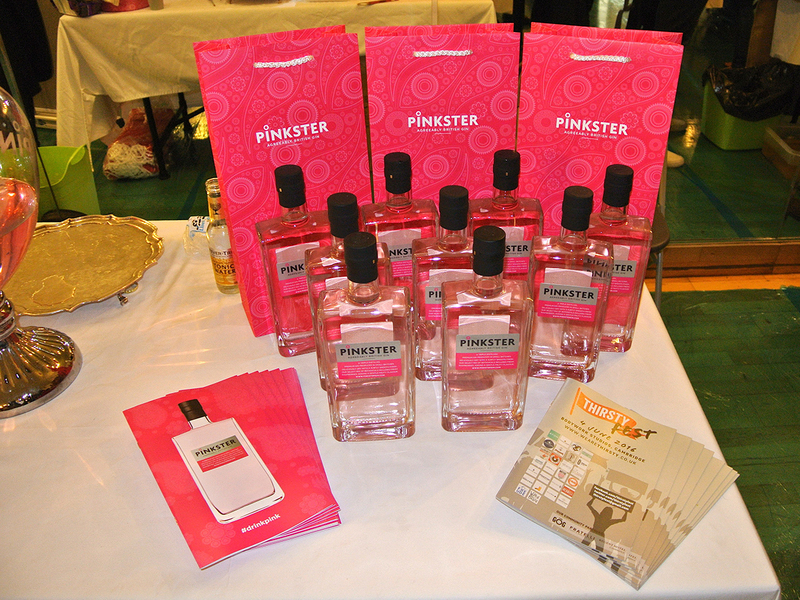 We hear the extraordinary tale of Pinkster Gin; which top Cambridge chef hankers after hot dogs? Who loves tinned semolina? And who makes cocktails using Mars bars? On this week’s Flavour, we reveal the top Cambridge Guilty Food Secrets. 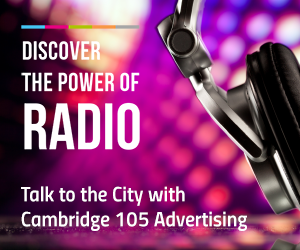 Also, Sam and Alex Carter of Restaurant 22 talk food with Liz Young and Tine Roche of Cambridge Cookery and Bistro; Alexis Moreau and Alice Archer on their forthcoming British Food and English Wines evening; and Dave Fox tells how to help your plants survive hot, dry conditions. Plus all the local food and drink news. Presented by Matt Bentman and Alan Alder.